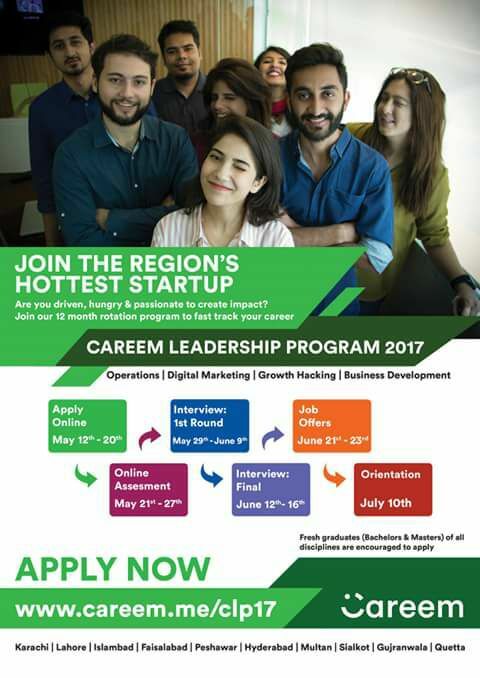 Join The Region's Hottest Startup!!! Are you driven, hungry and passionate to create impact? Join our 12 month rotation program to fast track your career. Fresh Graduates (Bachelors and Masters) of all disciplines are encouraged to apply.